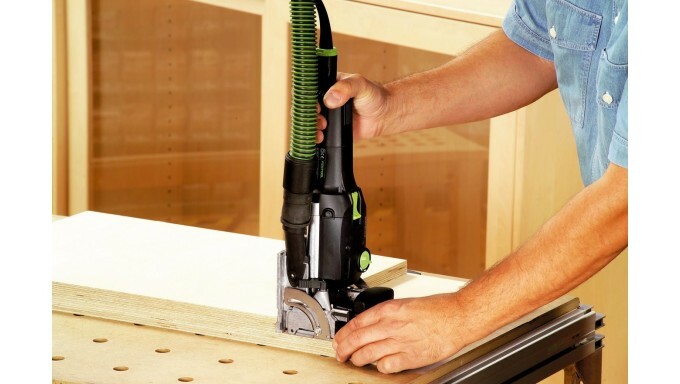 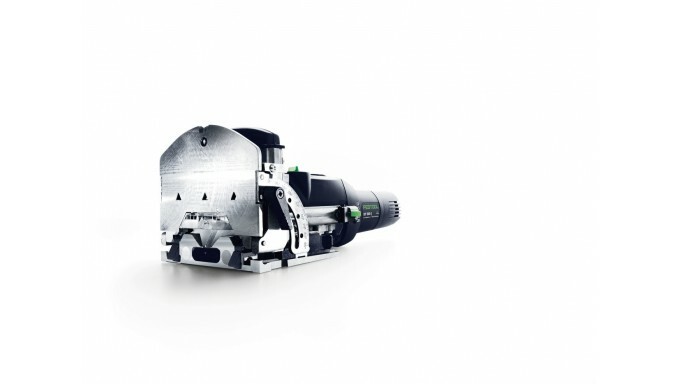 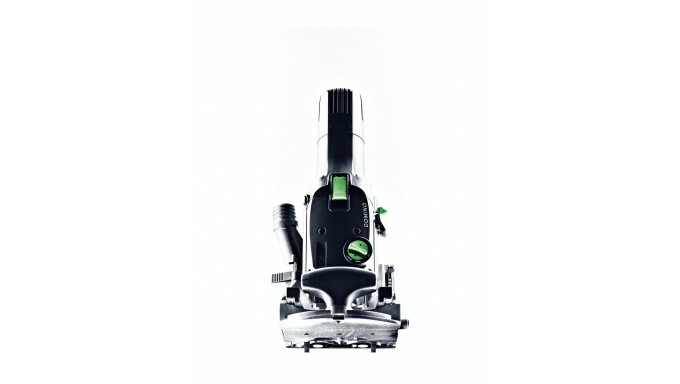 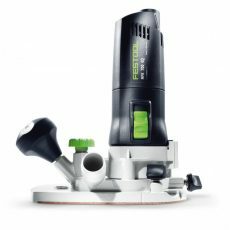 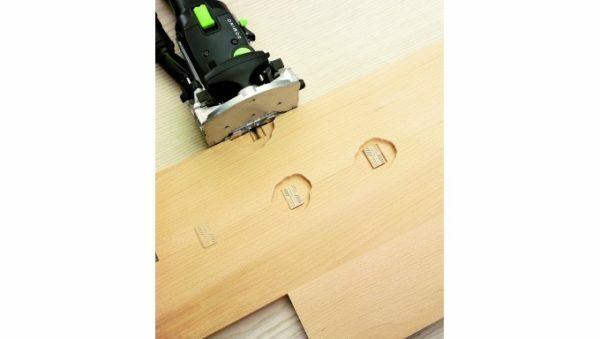 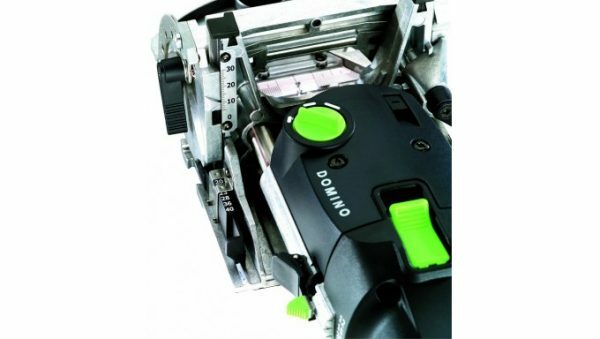 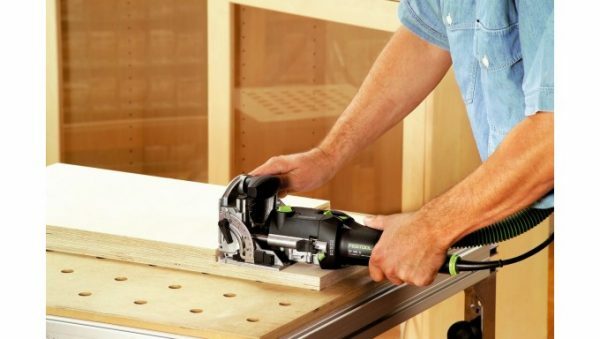 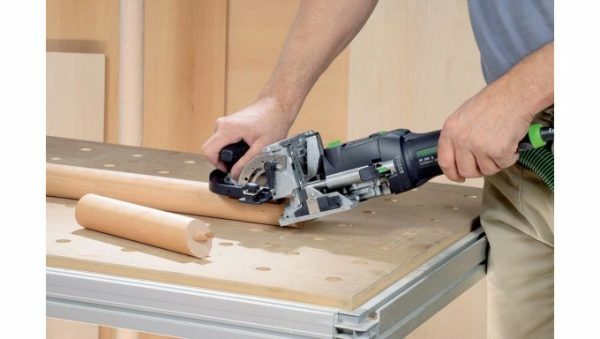 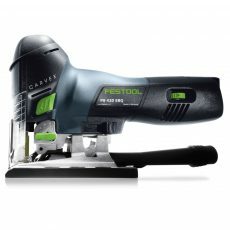 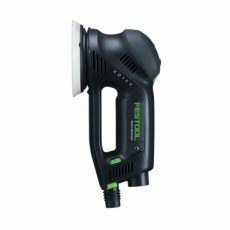 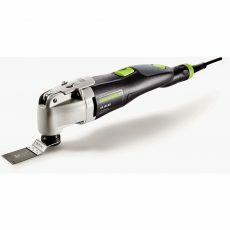 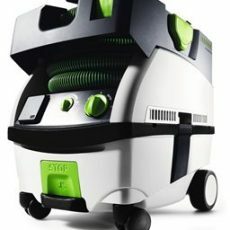 Never again will joining be a slow difficult process thanks to the Festool Domino joining system. 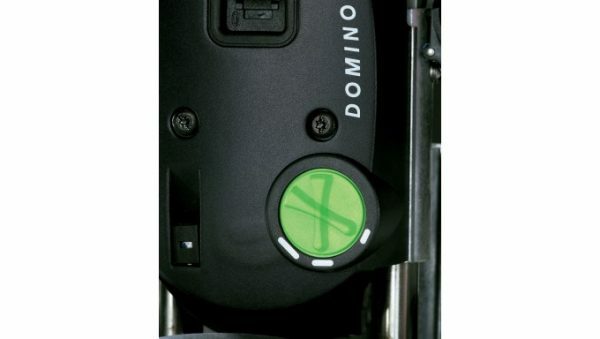 The system consists of the Domino joiner and pre-fabricated Domino tenons, which is 100% rotation-proof and far stronger than either biscuits or dowels. 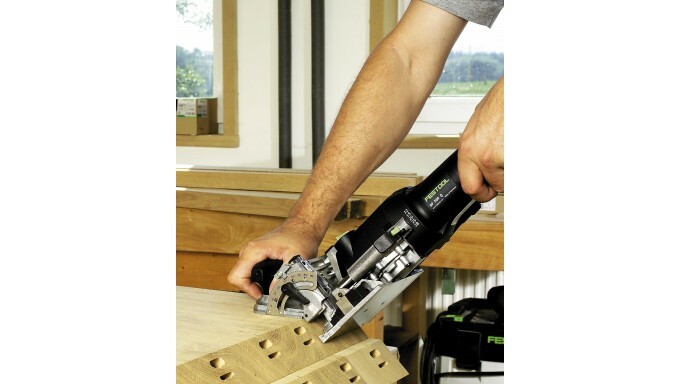 With its revolutionary cutting method, simple indexing features and adjustable mortise sizing, makes flawless mortises every single time. 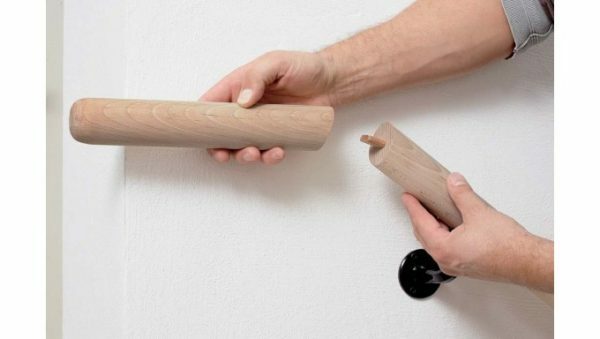 Joining has always been a slow, difficult process. 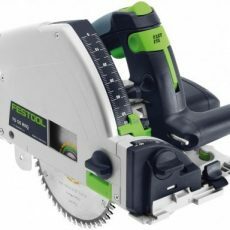 Never again, thanks to the Festool Domino joining system. 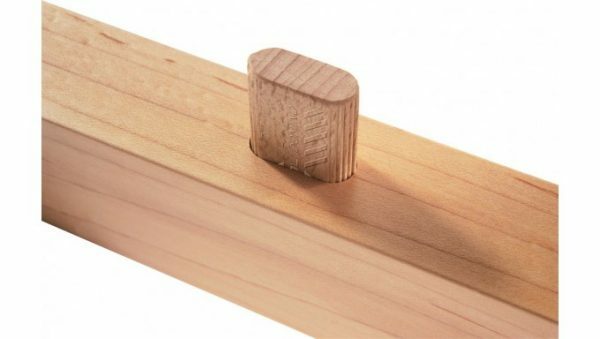 The system consists of the Domino joiner and pre-fabricated, beech and sipo Domino tenons. 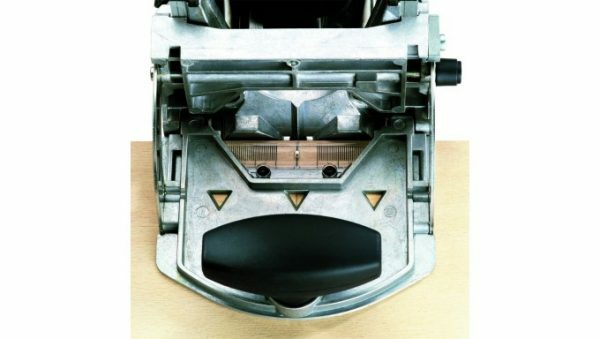 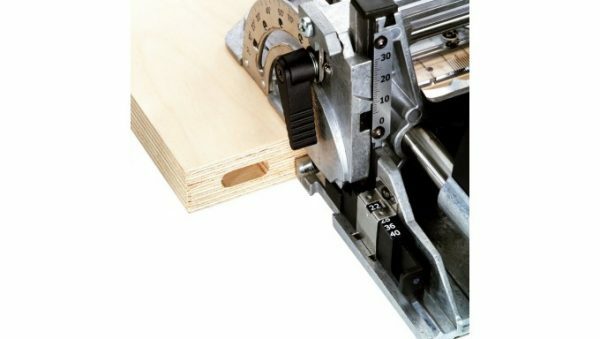 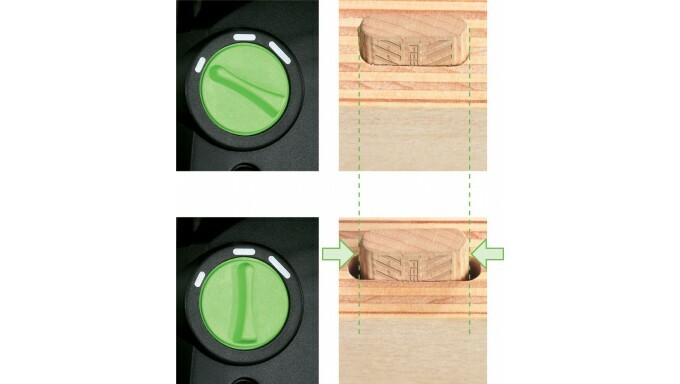 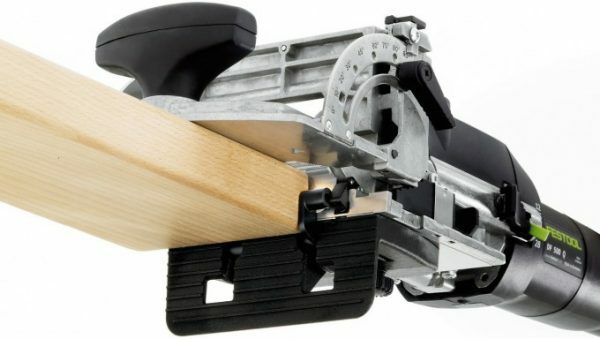 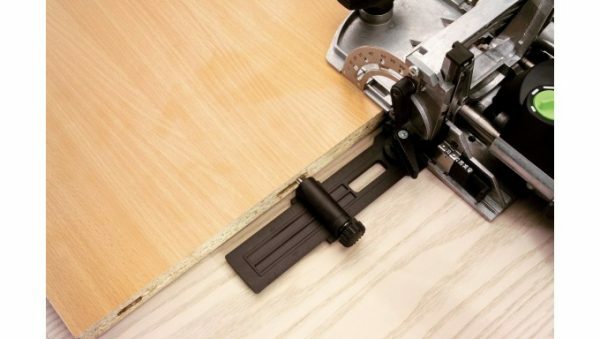 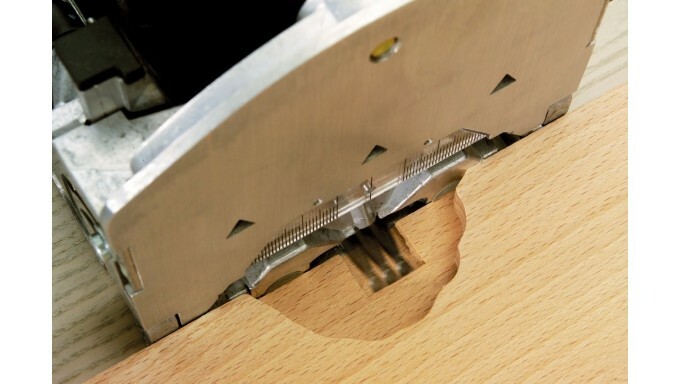 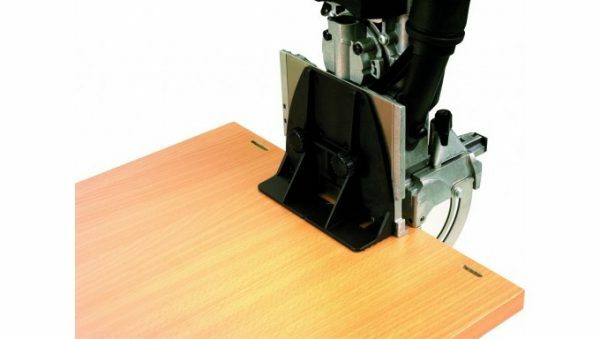 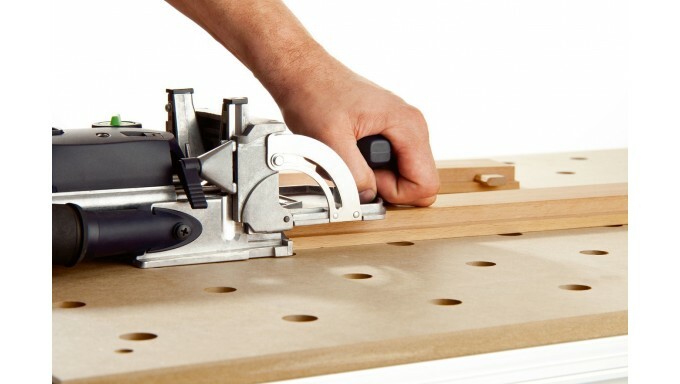 The Domino joiner, with its revolutionary cutting method, simple indexing features and adjustable mortise sizing, makes flawless mortises every single time. 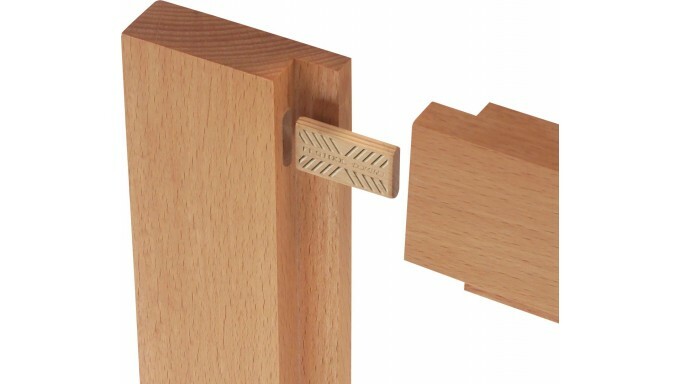 The Domino tenon is equally as impressive – it is 100% rotation-proof and far stronger than either biscuits or dowels. 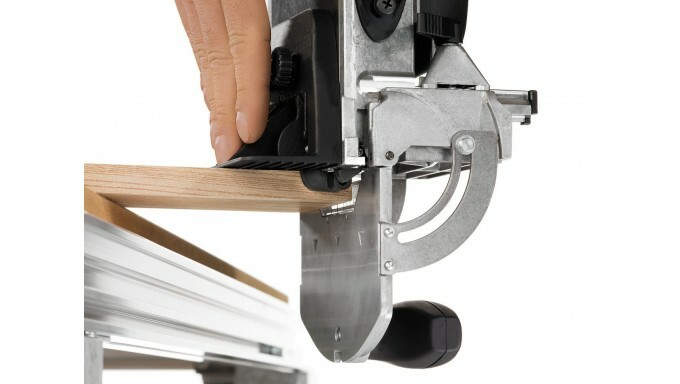 It also has a large gluing surface area for extra strength.